How to get Iran business visa in 2018? 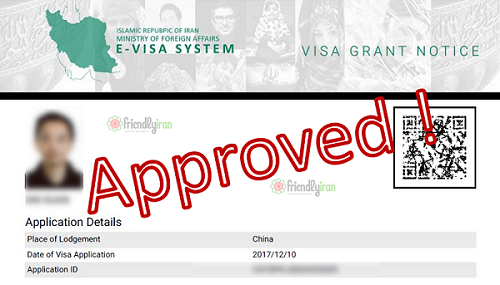 Send us the Requirements of Iran Business Visa Grant Notice, which are an invitation letter from an Iranian official company in addition to requirements for Iran tourist visa. 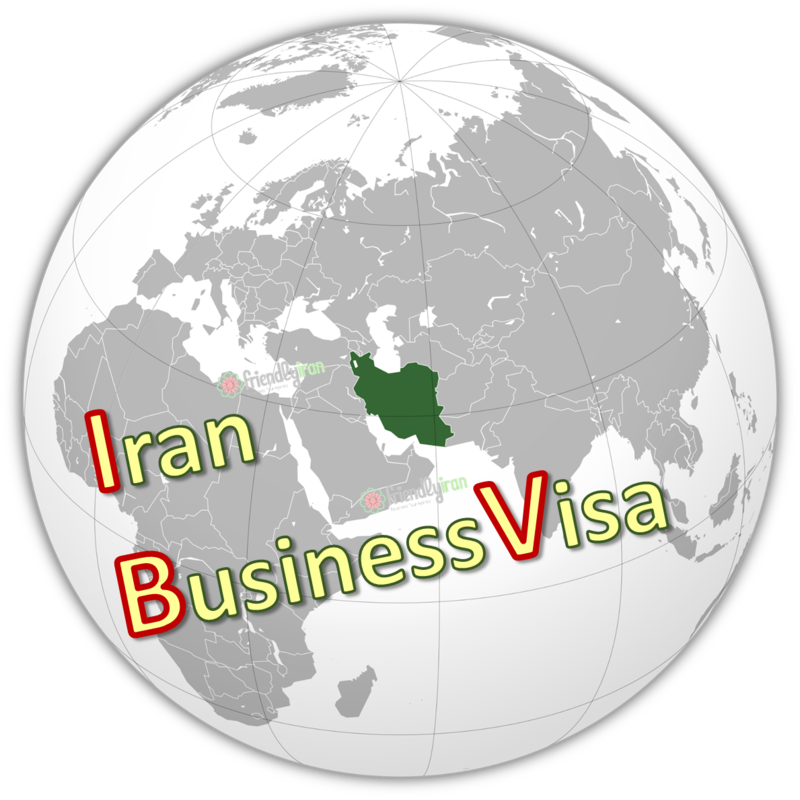 Iranian business visa is issued only with the cooperation of an official company/office based in Iran. Friendly Iran Travel Company cooperates with official Iranian companies to issue Iran business travel visa for all nationalities. Note: In case you are interested to have business visa, though you have not any host company, Friendly Iran Team can introduce you an appropriate company to invite you. This is due to extra charges. How long does it take to get a business visa to Iran? Iran Business travel visa is issued in 2 types of Normal and Urgent. Normal Business Visa will take 7-10 Working days and Iran Urgent Business visa takes less than 4 working days. 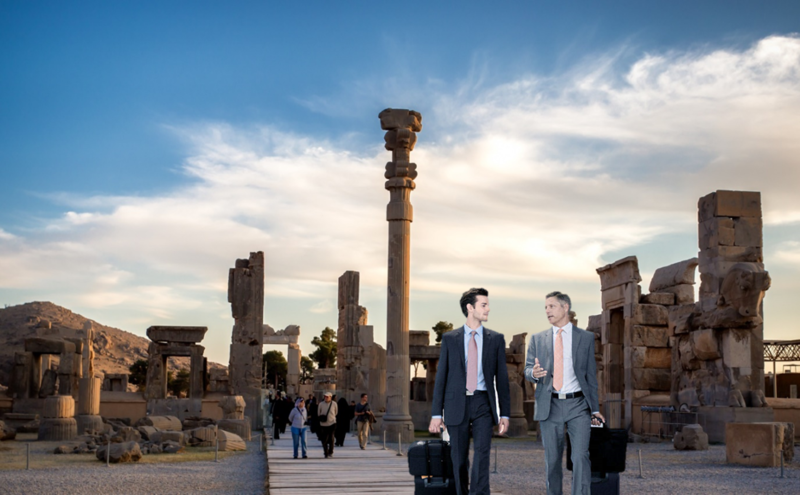 How much getting Iran Business Travel Visa costs? Iran Business visa service fee for Normal Business visa costs 85 Euro (per person) which should be paid in Advance. Extra charge for Iranian Urgent Business visa is 30 Euro. Iran Business visa for US, UK and Canadian passport holders needs extra service and paperwork. Its surcharge is 30 euro. Due to the volume of Indian Business travelers to Iran, FriendlyIran Travel Agency considers the Best cost Iran Business Tours and Visa fee for Indian groups. Indian Business travelers will have 10 Euro discount on each Business Visa for the groups more than 5 pax. This discount will be adjust to business travel group from all over the world. Duration of Stay in Iran, with a Business Travel Visa is usually 14 days. FriendlyIran Travel Agency arranging Business and Leisure travels, provides its customers with all Iranian visa assistance. Iran Bleisure travelers can use the benefit of tailor-making holiday Iran tour packages with business programs.